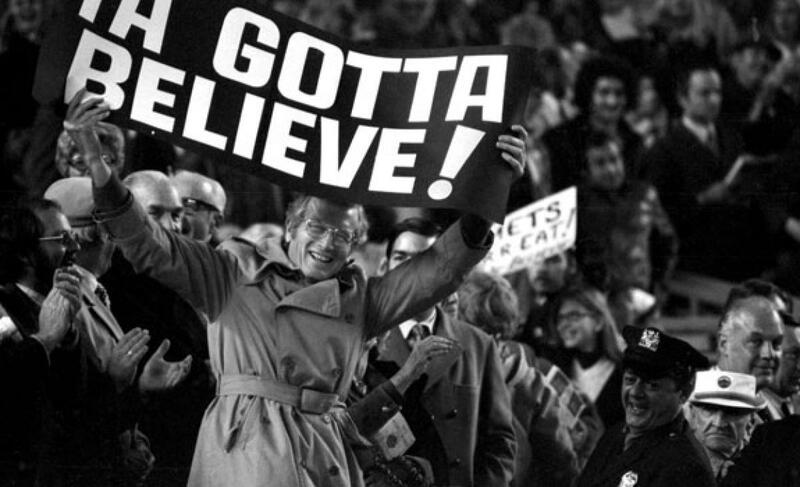 9/24/15 Game Preview: Matz vs. Smith | We Gotta Believe! The Mets (85-67) take on the Cincinnati Reds (63-88) at 7:10 tonight at Great American Ball Park in Cincinnati. Rookies Steven Matz (1.80 ERA, 4.24 FIP, 1.13 WHIP, 30 IP over 5 starts) and Josh Smith (7.71 ERA, 7.48 FIP, 1.98 WHIP, 18 2/3 IP over 5 starts and 2 relief appearances) face off. This opens a 4 game series in Cincinnati before a 3 game series in Philadelphia and a 3 game series at home against Washington. Steven Matz takes the hill for the Mets to make his 6th career start, his 2nd against Cincinnati (against whom he made his major league debut). For those that don’t remember, Matz went 7 2/3 IP in his debut, allowing 5 hits, 3 walks, and 2 runs (both solo home runs) while striking out 6. Matz also went 3/3 at the plate that day, driving in 4 runs (good for a WPA of .518, .435 at the plate and .083 on the mound). Joey Votto, in another season, may have run away with the NL MVP award, much like Johnny Cueto may have run away with the NL Cy Young any season but last season. Votto is 2nd in the National League in position player fWAR (7.6 to Bryce Harper‘s ridiculous 9.8), and is 2nd in wRC+ amongst qualified players in all of baseball, with a mark of 176 to Harper’s 205. (To clarify, wRC+ is a park adjusted statistic… meaning after adjusting for the batter-friendly size of Votto’s home park, he is still 2nd in the National League). However, in a season with a ridiculously strong NL Central (with the Cardinals, Pirates, and probably the Cubs heading to the postseason), the Reds simply weren’t able to keep up. It didn’t hurt that they lost last year’s breakout star Devin Mesoraco to hip surgery, shortstop Zack Cozart to knee surgery, Homer Bailey to Tommy John surgery, and Sean Marshall to shoulder surgery. Due to the injuries and the disappointing results, the team traded away outfielder Marlon Bird, pitcher Johnny Cueto, and pitcher Mike Leake midseason. That has left the Reds with only 3 players better than league average, as measured by wRC+: Joey Votto, Todd Frazier (and his 35 home runs), and Eugenio Suarez, Cozart’s replacement at shortstop (minimum 300 PA). The Reds also have only one starting pitcher (min 10 IP) with an ERA- under 100: Anthony DeSclafani, at 95 (Cueto, 65, and Leake, 89, were traded away, and Raisel Iglesias sits right at 100). In Washington D.C. at 4:05, the Baltimore Orioles go for the sweep of the Washington Nationals, with Tyler Wilson facing Tanner Roark.